I've been on a crazy reading kick since the new year began. I was in such a slump for such a long time that I was beginning to feel like I would never find another story that grabbed my attention. Isn't it crazy how just one book can change all that? I'm on my third novel already just in the last week and I seriously can't stop buying them now! 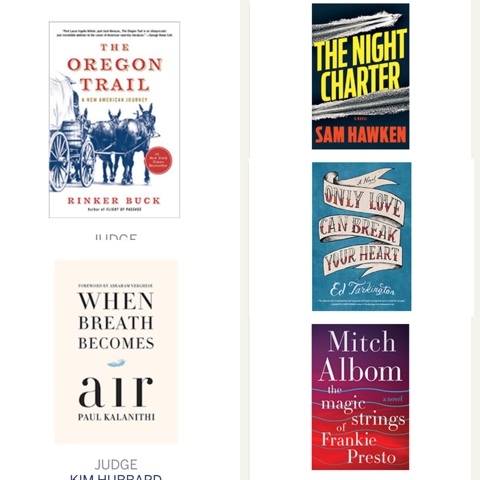 Now Book of the Month can help me add another title to the ever growing pile of books to be read! 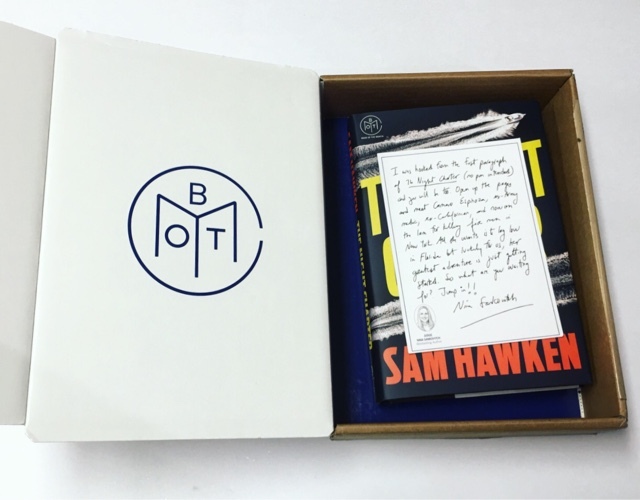 Book of the Month, who very kindle sent me this box for review, is exactly what it sounds like! The cost is $16.99 per month and includes one hardcover novel. Want an extra incentive to subscribe? Use promo code BOOK10 at signup and save $10 on a 3 or 12 month subscription plan! 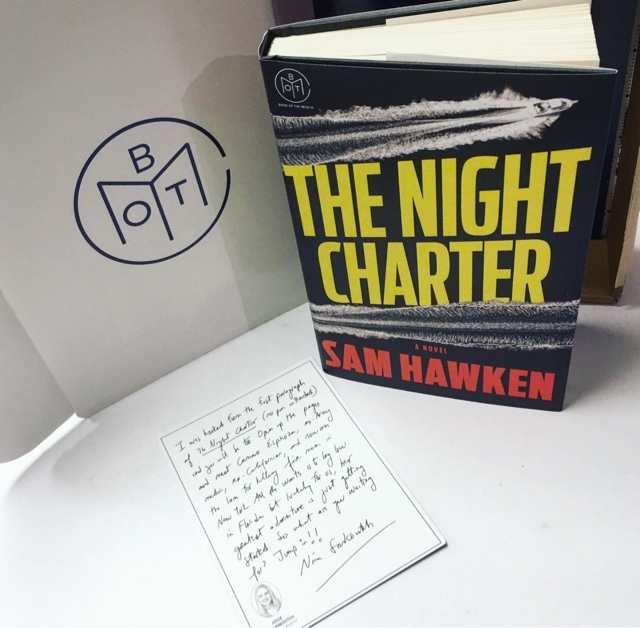 At the beginning of each month, subscribers can choose one of the five novels selected by a panel of judges or you can let BOTM choose for you. Feel like adding another book? For an additional amount,You have that option as well! 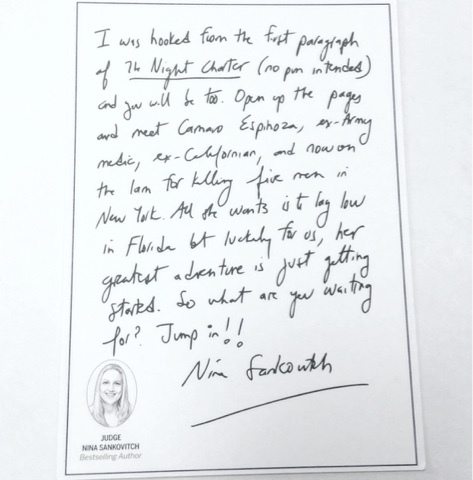 Each selection comes with a little note from the judge who picked that particular book. It's nice and gives you a little insight into why they chose it. "Exactly one year ago, Camaro Espinoza killed five bad men in New York City and fled town. Now she's keeping a low profile in Miami, running night charter catch-and-release fishing trips off the coast. It's a simple life for a former combat medic. But it wasn't easy to come by. Camaro plans to do everything she can to hold onto it. Camaro's used to being wanted--by men good and bad, by soldiers wounded on the field of battle, by the long arm of the law. But she's never been needed before. Not the way Lauren needs her. 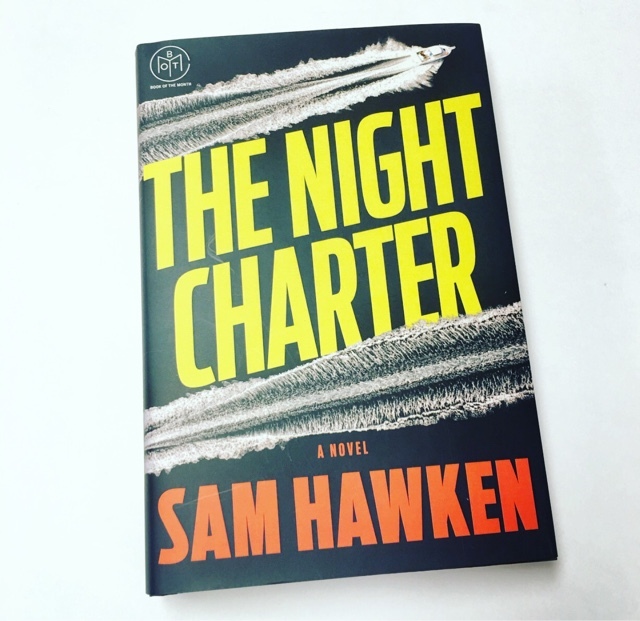 Joining forces with Parker, Camaro soon finds herself in the midst of double crosses, international intrigue, broken promises and scattered bullets. Even a skilled warrior like herself may not be able to escape unscathed." I love a great action packed story, especially when there is such a strong female protagonist like Camaro Espinoza. I'm happy with my selection and I look forward to falling into this story! 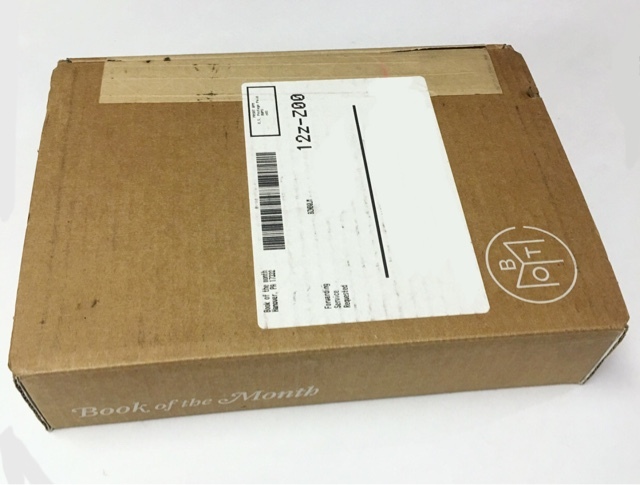 Love Book of the Month? Share your thoughts!